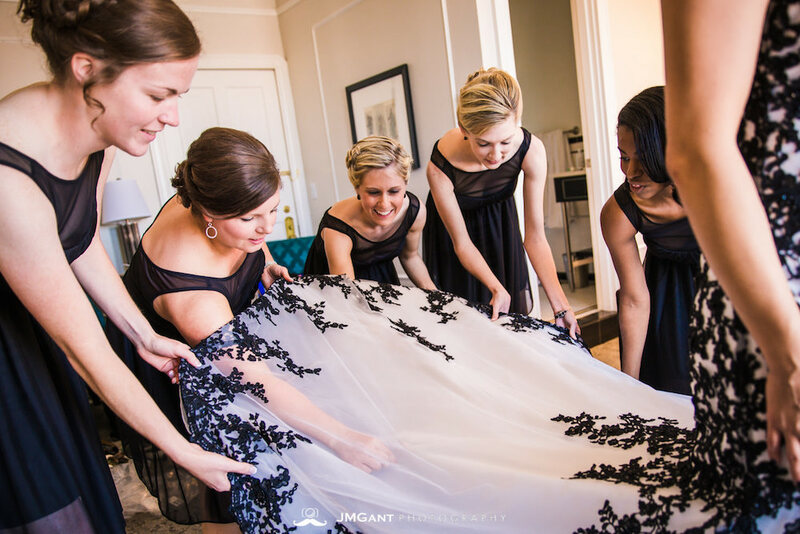 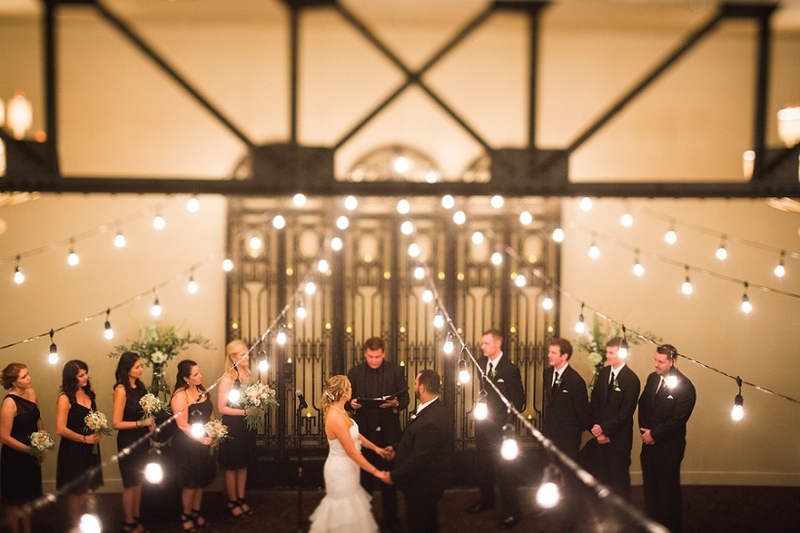 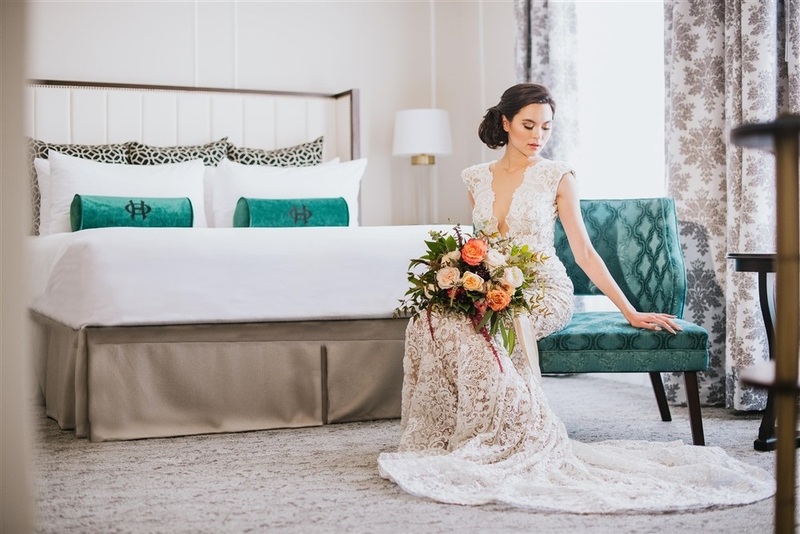 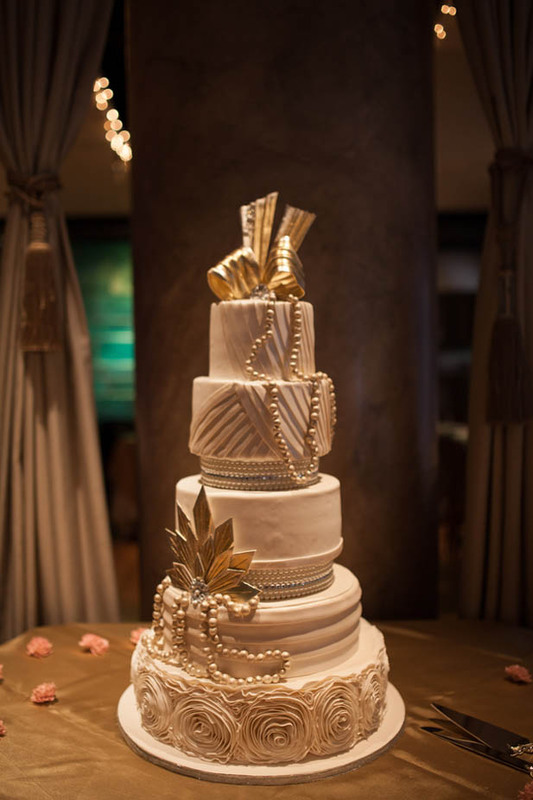 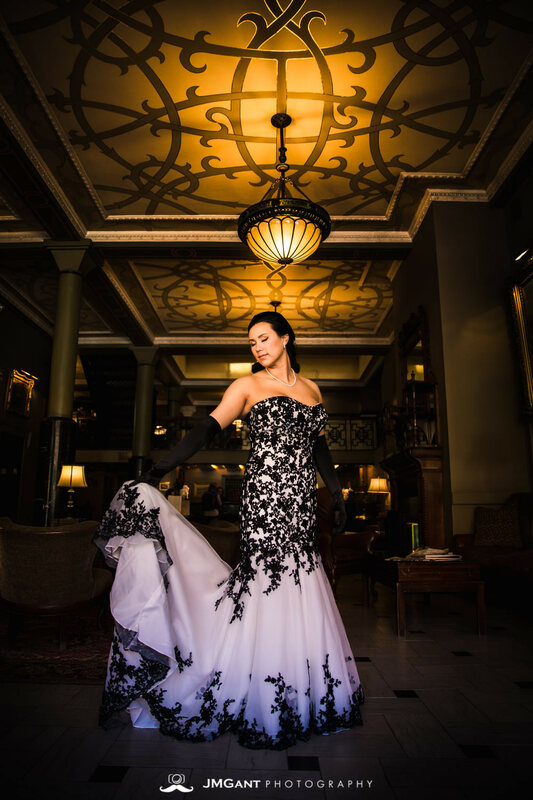 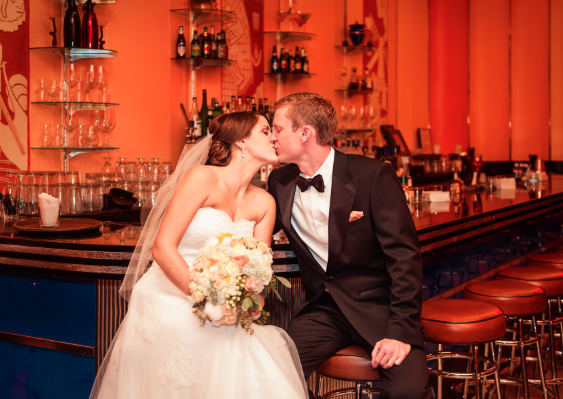 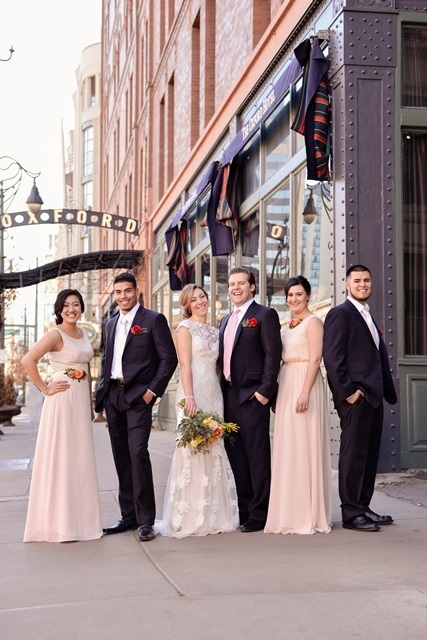 In the heart of Denver’s lower downtown neighborhood, just one block across the street from Denver Union Station, Denver’s iconic The Oxford Hotel stands with its picture-perfect luxury details for an epic wedding celebration. 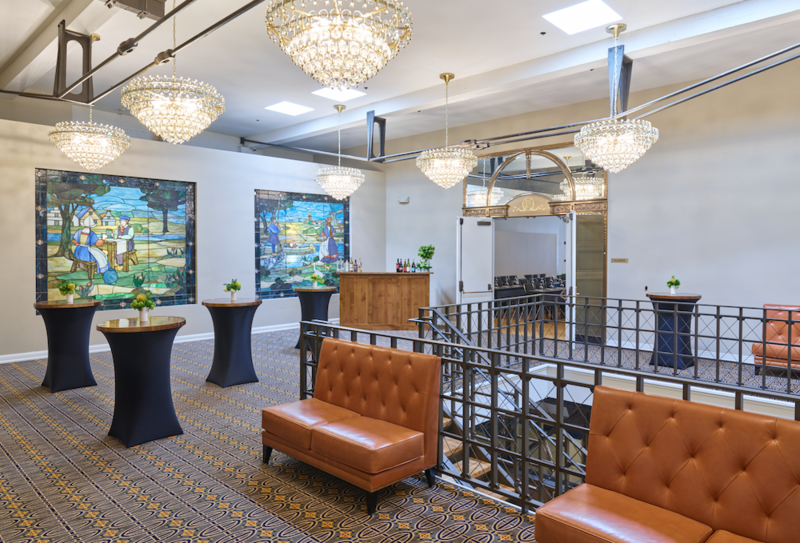 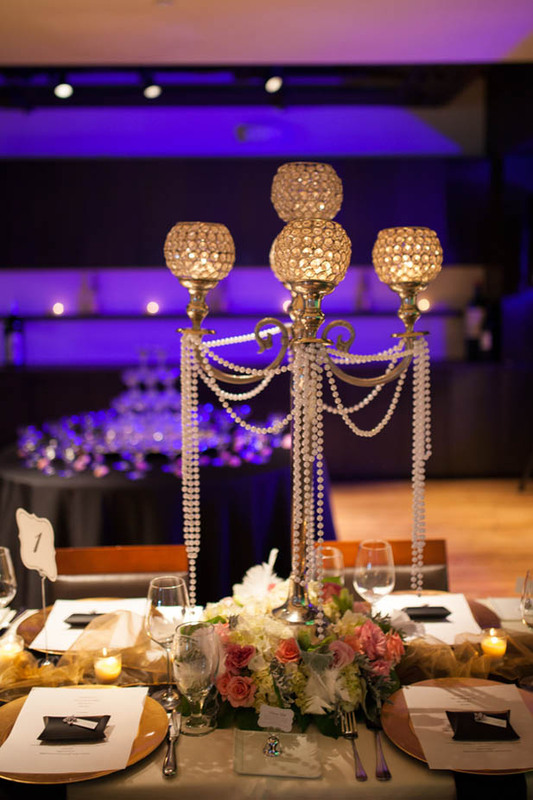 We stepped into the historic space to get a glimpse of the dazzling ballrooms, the delicious food at Urban Farmer Denver, the Oxford Club Spa & Salon and so much more. 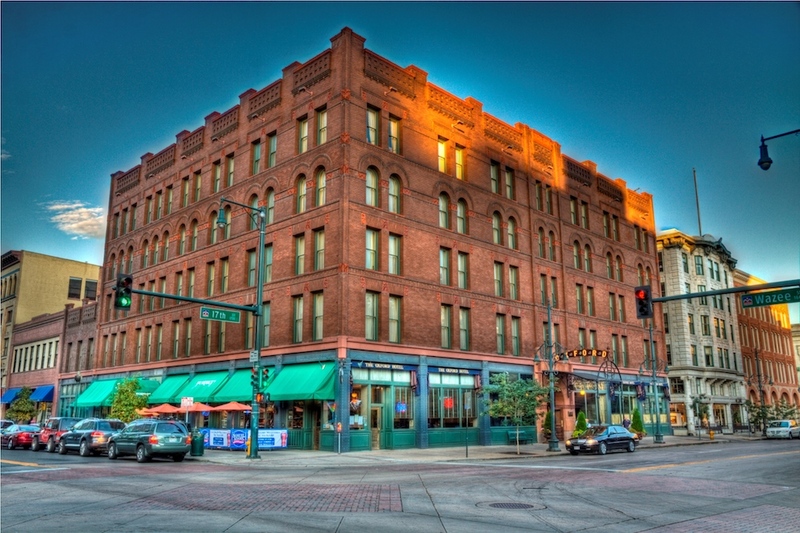 From the elegant and cozy guest rooms with a view to the modern amenities to the charming old-fashioned decor, we swooned over this great Denver hotel right away. 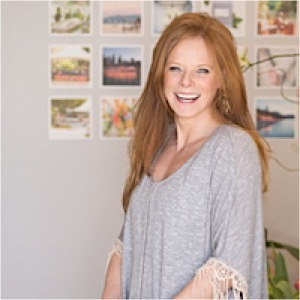 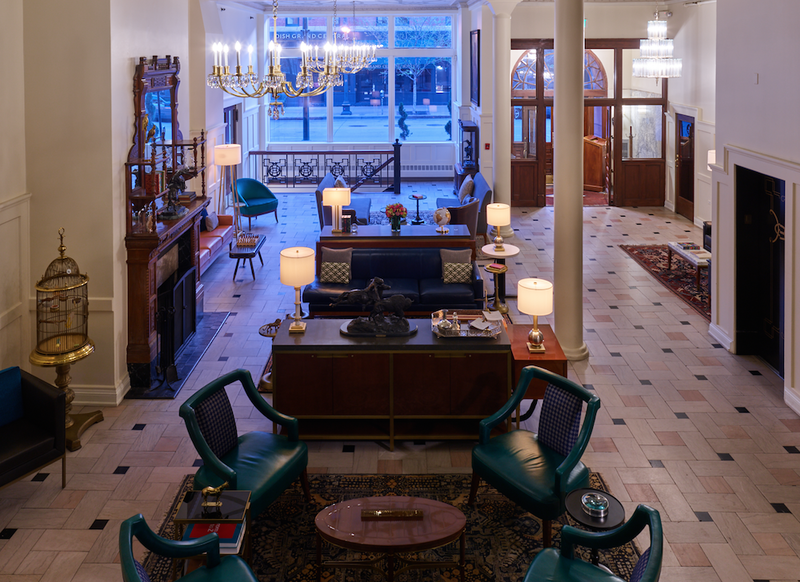 We also chatted with Brittany Velez, the Catering Sales Manager for The Oxford & The Crawford hotels on what makes The Oxford such an intimate, boutique experience. 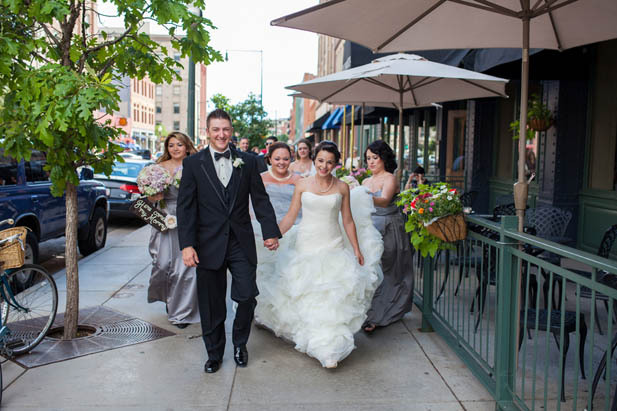 If you’re looking for a Denver wedding venue with plenty of places to take unforgettable photos, take Brittany’s advice! 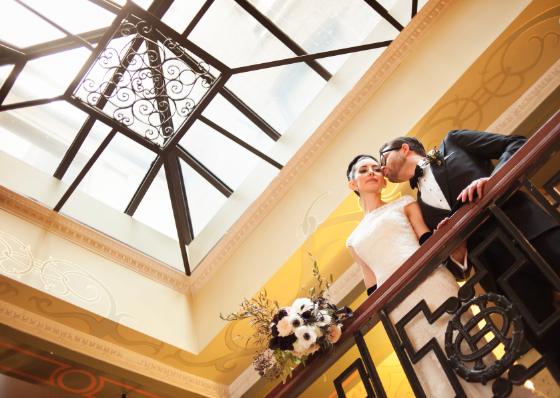 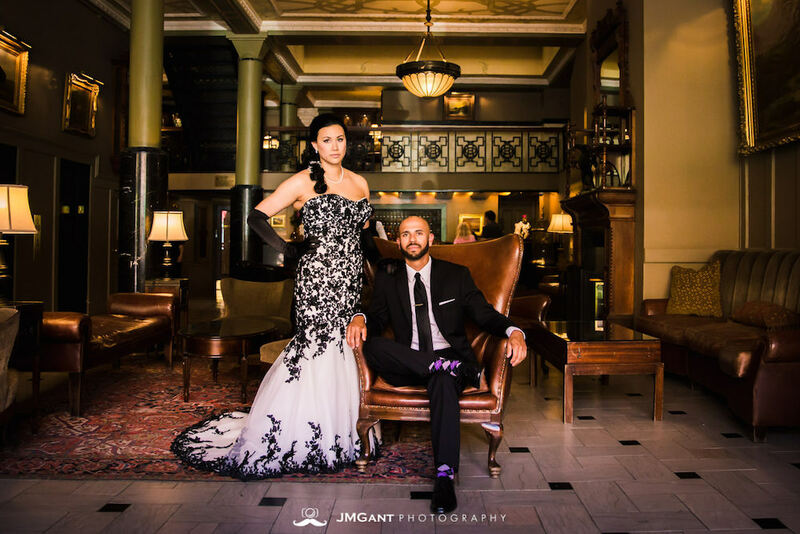 “At The Oxford Hotel, couples love taking photos in the lobby with its stunning original details, including the stately wood fireplace and wrought iron and marble staircase.” The lobby truly is a dream, and so are the amazing staircase views. 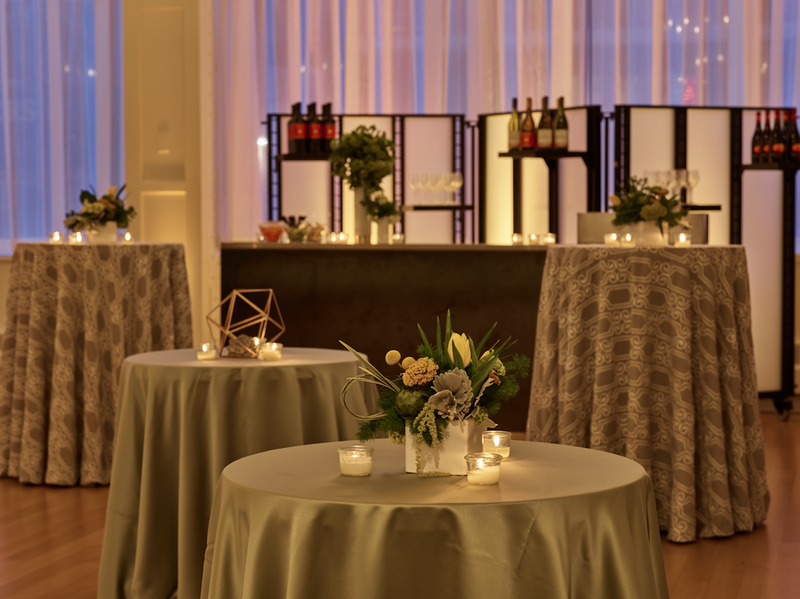 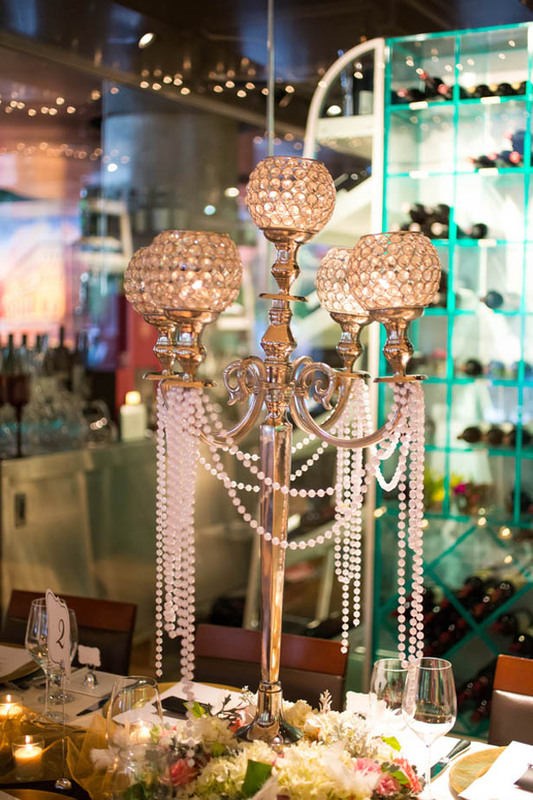 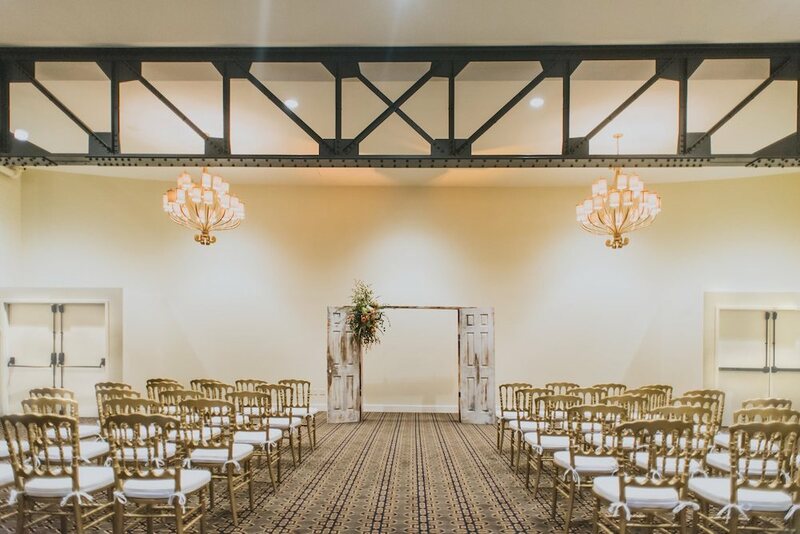 We can’t resist the natural elegance of a timeless venue. 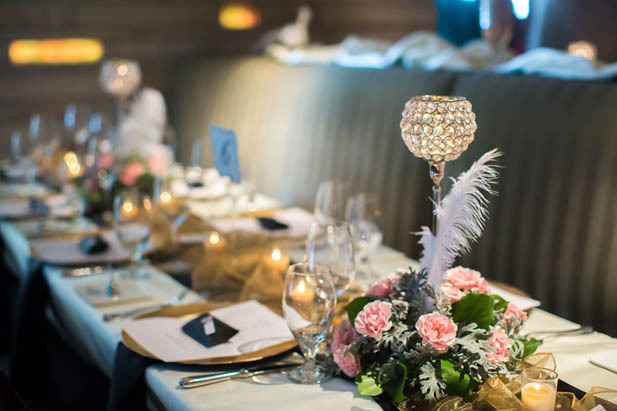 Booking your wedding reception at The Oxford Hotel opens the door for amazing discounts and luxuries. 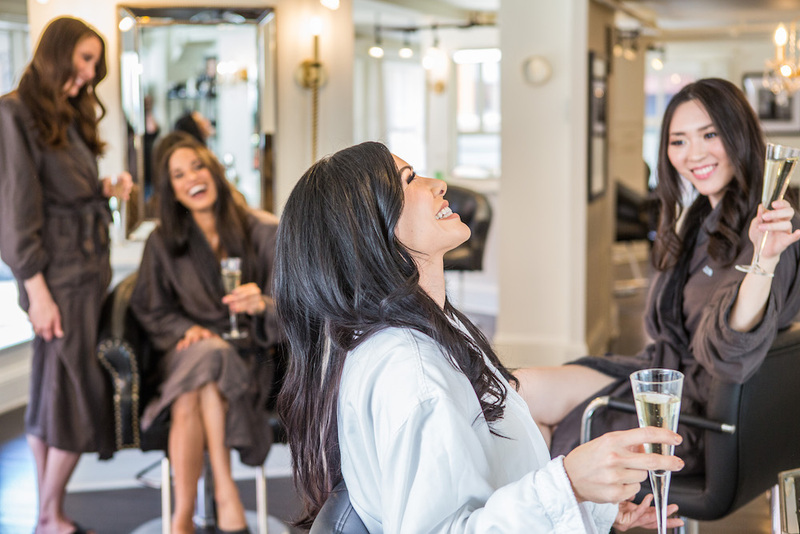 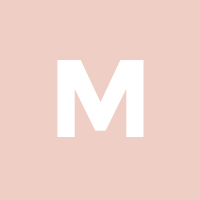 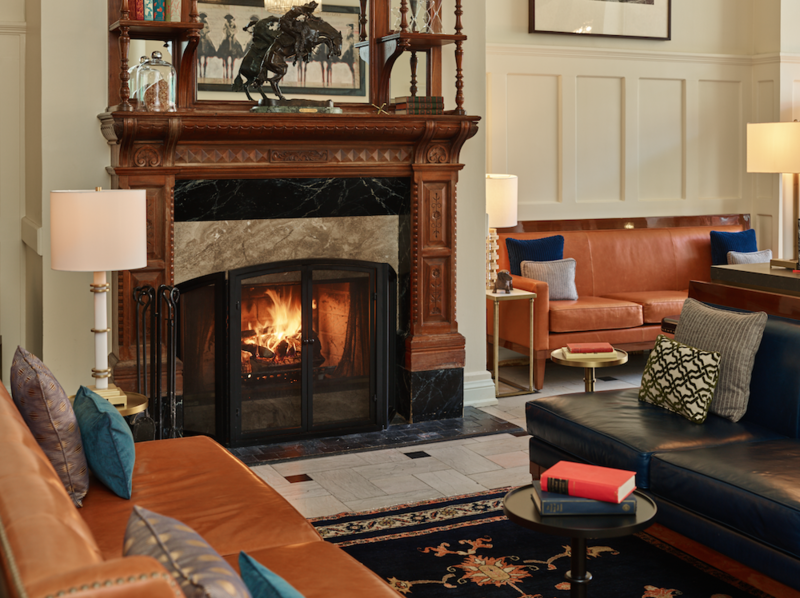 Guests receive a plethora of amazing discounts including services and retail items at the Oxford Club Spa and Salon, 10-25% off some of Denver Union Station’s amazing shops and cafes, a daily complimentary drink at Oxford’s Bourbon Bar, and Escalade courtesy transportation. 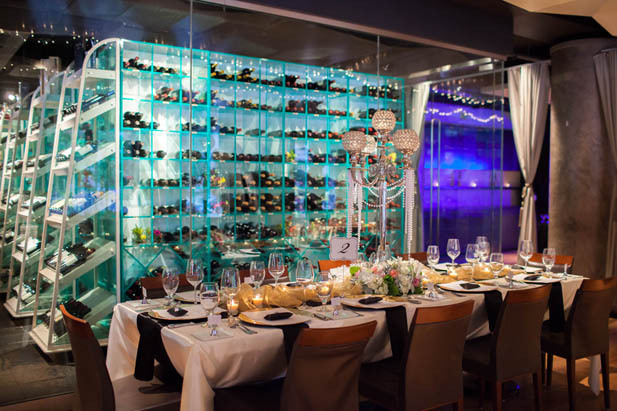 Plus, your wedding party can experience private bridal yoga classes and private whiskey tastings to celebrate your special occasion.